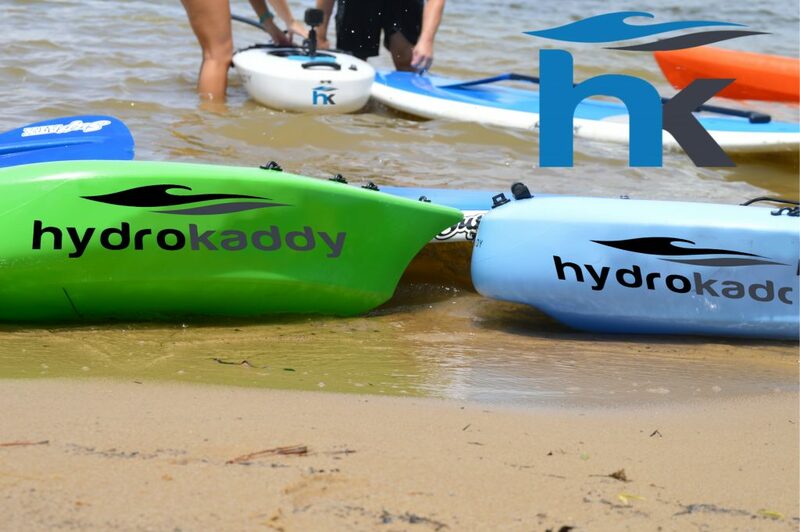 Interested in becoming a Hydro Kaddy® dealer? 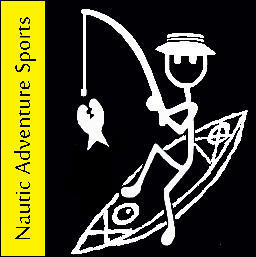 At Extreme Sport Outfitters we are changing the way people paddle and enjoy the water! Offer your customers a NEW unique way to add more storage to their kayak or SUP. Give kayak fisherman a NEW perspective for photos, videos, and a place to keep their gear! We would love for you to join our team: Please email us at dealers@hydrokaddy.com for our dealer pricing info. 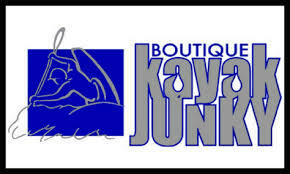 If your local water sports dealer doesnt carry the HydroKaddy send us their details and we will get in touch with them!